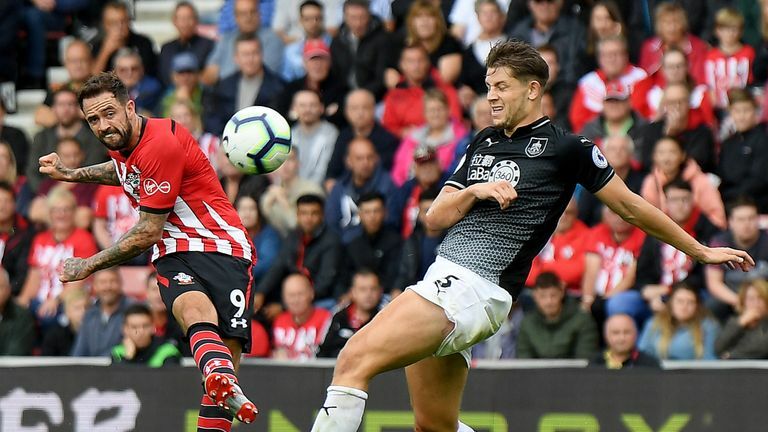 Southampton boss Mark Hughes is hoping that the international break will not have disrupted his side's recent momentum when they return to action against Brighton on Monday Night Football. 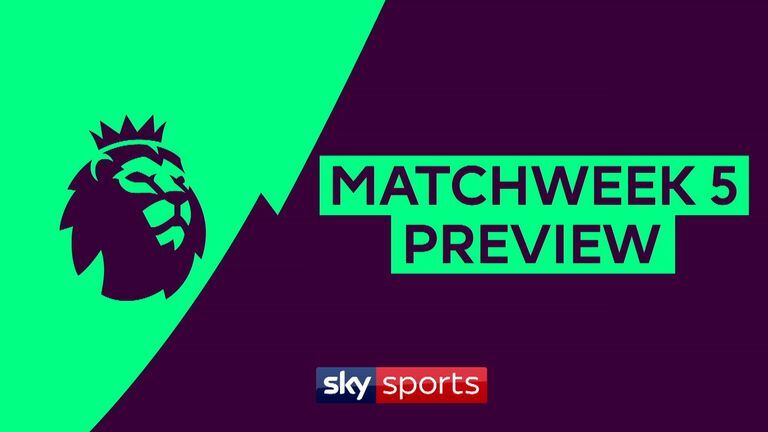 After taking just one point from their opening three Premier League games, Southampton put together successive wins before the international action got under way at the start of September. Hughes, whose team beat Brighton in the Carabao Cup and then won at Crystal Palace in the league, felt the break was disruptive. "We just started to get into a bit of form, in my view, and it's always a little bit frustrating that as the season starts to get going there's a break and 10 days where you haven't got your full squad together - and that can frustrate you," he said. "But it would have been more frustrating if we'd gone into the break on the back of a poor result. "I think the last couple of games we've seen the group come together and get their levels where they need to be and as a consequence our performances have improved." 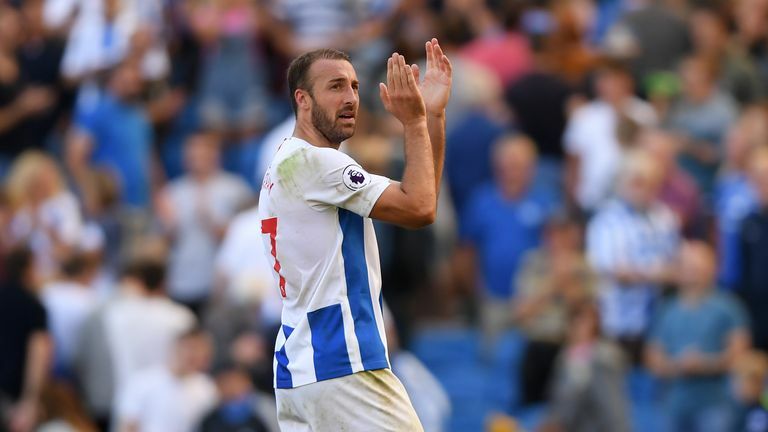 If the south-coast club are to emerge victorious on Monday, then they will need to keep in-form Brighton striker Glenn Murray quiet at St Mary's. The Englishman was singled out for praise by Hughes in midweek after scoring three goals in four Premier League games. 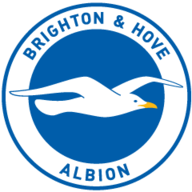 And with summer-signing Florin Andone in line to make his Brighton debut alongside Murray on Monday evening, Brighton now have good competition for places in attack, according to manager Chris Hughton. "He has been good, Glenn," Hughton said. "It's something that we're used to, he goes about his business the right way. He knows what his strengths are. "Particularly at his age, he prepares himself and looks after himself as well as any professional. And that gives him a chance. "What we have at the moment, with Andone playing [on Friday for the U23s], is real good competition. I think that type of competition is good for all our team, and particularly for our front players. Glenn has benefited from that." Hughes expects to have striking trio Charlie Austin, Shane Long and Danny Ings available to face Brighton. Austin (hamstring) and Long (toe) have been absent from training this week, while Ings has been suffering with a blister. 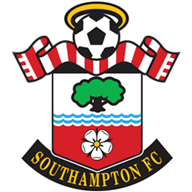 Saints have no other selection concerns and could stick with the team which won at Palace before the international break. Meanwhile, Andone and Jose Izquierdo could make their first appearances of the season on Monday. Romania forward Andone has been sidelined with a groin problem, while Colombia winger Izquierdo has been building his fitness following his involvement in the World Cup. 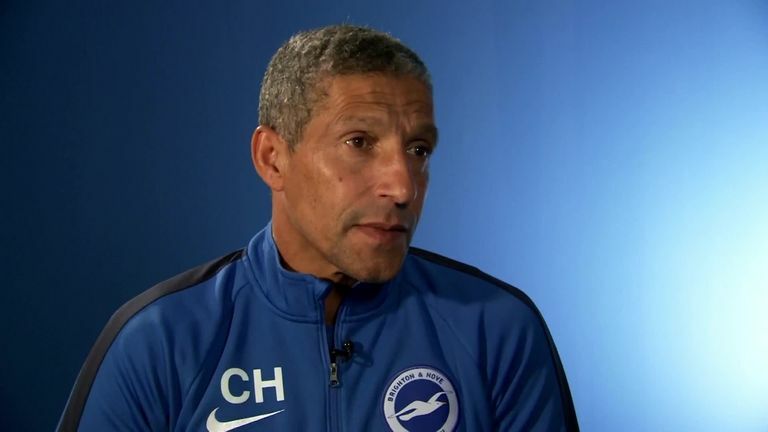 Hughton has no selection concerns ahead of the trip to St Mary's, with defenders Bruno and Lewis Dunk available following their recent injury problems. Hughton has won only once in his nine previous managerial contests with Southampton (D5 L3).